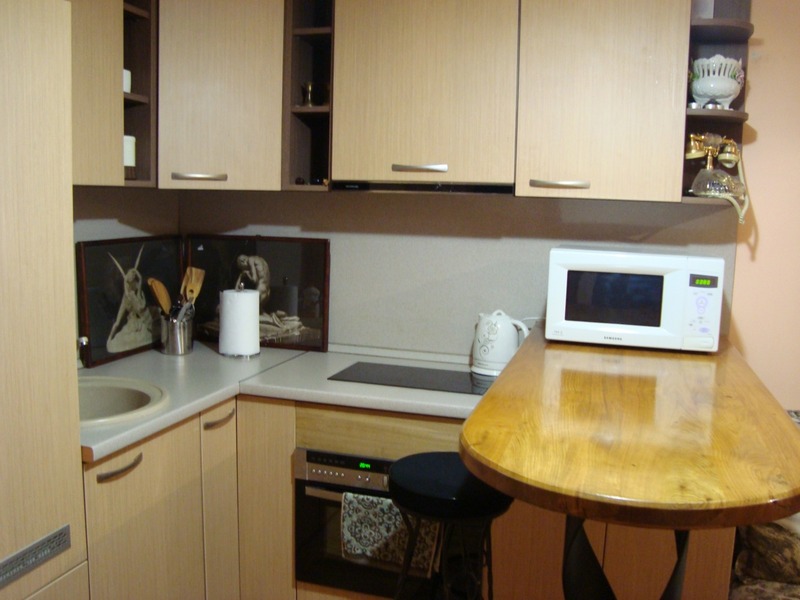 Short term rentals in Panevezys. This is a good place - the city center is about 3 km. Neat, modern equipped apartment with furniture and household appliances (TV, cable, internet, microwave, kettle, washing machine, bed linen, towels, kitchen utensils).